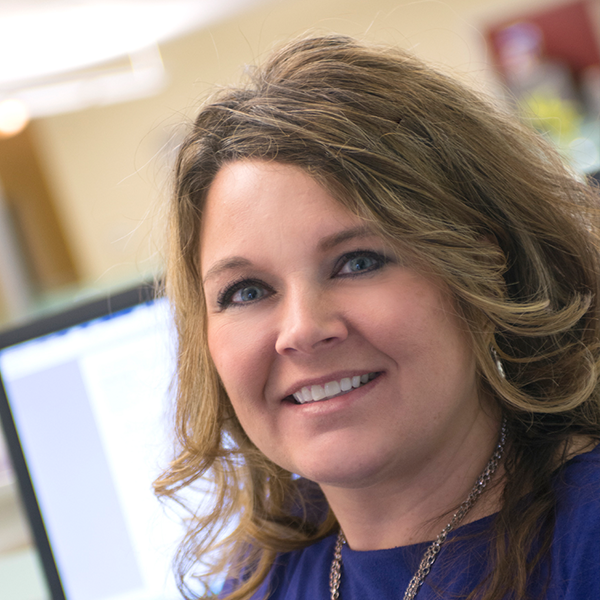 Having spent more than 15 years in Healthcare Reimbursement, Melissa brings a wealth of experience and knowledge to our billing department. As Billing Manager, she leads a team of hardworking, professional individuals who want to make a difference in the lives of patients and their families as they face the challenges of battling cancer. Prior to joining RBS seven years ago, Melissa worked at Hemophilia Health Services in Nashville, TN. She quickly learned how genuinely caring about a select group of individuals who face costly health conditions can impact their lives, as well as a company’s business.